Renowned former LPGA professional and media commentator Jane Crafter has received a further honour for her contribution to South Australian golf, being inducted into the KPMG South Australian Sport Hall of Fame. The award comes less that a month after Crafter was honoured by the South Australian golf industry as an inaugural inductee of the SA Golf Hall of Fame, alongside golfing luminaries Murray Crafter, Rhonda Watson, John Crosby and Bob Tuohy. Crafter’s induction into the KPMG South Australian Sport Hall of Fame was made at the KPMG Celebration of South Australian Sport dinner held at the Adelaide Entertainment Centre on Friday 18 November. Other 2011 inductees to the Hall of Fame were Robert Haigh (Hockey), Kerri Pottharst OAM (Volleyball), Ian Chappell (Cricket), Di Burge OAM (Athletics), Adrian Quist (Tennis), Fos Williams AM (SANFL) and Dr. Brian Sando OAM (Science). Representing Australia 10 times as an amateur between 1977 and 1980, Crafter enjoyed subsequent success both at home and in the US as a professional. Since 1998 Jane has been a commentator and analyst for NBC, ESPN and the Golf Channel in the USA and for the ABC and Network 10 in Australia. 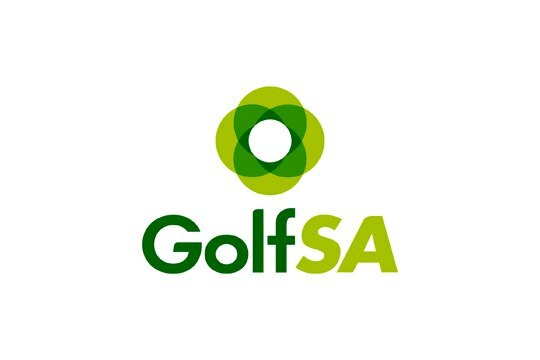 A keen supporter of grassroots golf in South Australia, Crafter has also agreed to become the inaugural ambassador for Golf SA’s Junior Golf SA development project, which is being launched throughout the state this November.